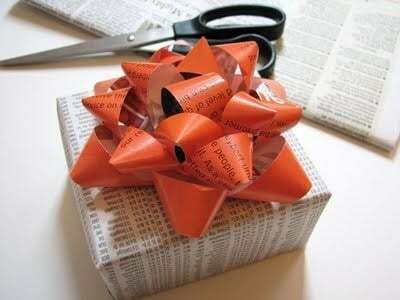 All About Orange has posted a FABULOUS recycling how-to. Get this....they show us how to turn a page from a magazine into a lovely gift bow. And the best part is, it looks like a real bow! As you can probably guess, the supplies we'll need to make them are minimal. 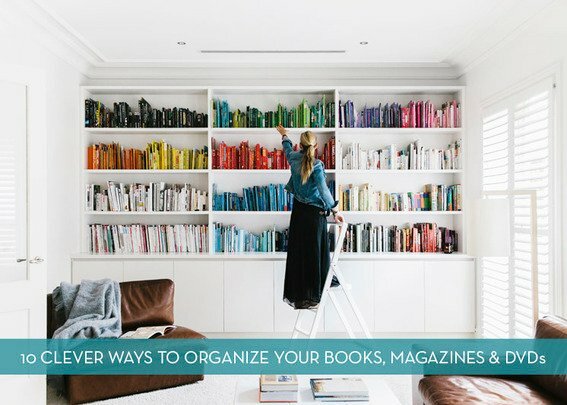 How to make and decorate with magazine reeds. Diane at CraftStylish puts old magazines to good use by turning their pages into reeds. Although she shows us how to make a magazine reed box, she tells us that the reeds can be used to decorate a myriad of things. Turning old magazines into a trash can. Once again, Jeffery Rudell outdoes himself as he turns old magazines into a trash can for his craft room. His tutorial might look a bit intimidating at first, but that's only because it's very thorough. How to turn 6 magazines into a plant stand. Yup–just SIX magazines and a little time and you too could have an cool plant stand like this one. And you don’t need glue, tape or even a scissors to make one! It only takes few steps from start to finish. They include pulling out any subscription cards, and then, basically, just folding and tucking the pages. To read the entire tutorial, head on over to Re-nest. Lowes offers free subscriptions to their Creative Ideas Magazine. Published bi-monthly, it contains inspiration for both our homes and gardens. Sign-up is easy via Lowes’s website. Also, Lowes has free-to-join Garden and Woodworkers clubs. As a member, you’ll receive newsletters via snail mail containing helpful information and project plans.